We'd like to invite you to join us for Writer Recharge 2014, a month-long motivational challenge similar to last summer's Ready. Set. Write! 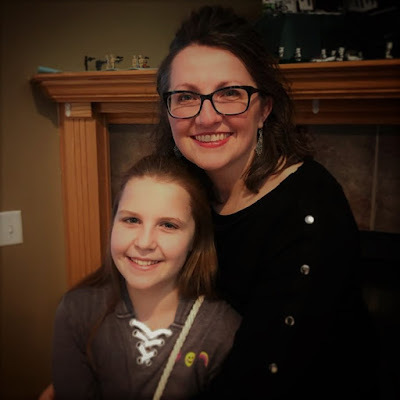 So many of us benefited from setting goals, connecting with other writers, and social media-based accountability. So, hey, let's do it again! Whether you're delighting next to the crackling fireplace of a Shiny New Idea with a warm cup of tea and a sleepy puppy at your feet or spinning out on the ice-covered roads of revisions in an attempt to avoid the snow-packed ditch, we want to write with you! What do you want to accomplish this month? Hit a daily word count? Revise a certain number of pages or chapters each week? Complete a draft by the end of the month? Let's get this party started! Every Monday in February: Update your progress via your blog or twitter. Link your blog posts on my Monday posts. Write every day. Even if it's just a few lines scribbled into my notebook, I will put down words every single day. Reclaim my lunch hour. Many days I work straight through and eat at my desk. I resolve to read, write, or critique/beta during those precious thirty minutes. Finish my first draft of KEYS by February 28. It's at about 30k. Sound easy enough? Set your goals and get started! 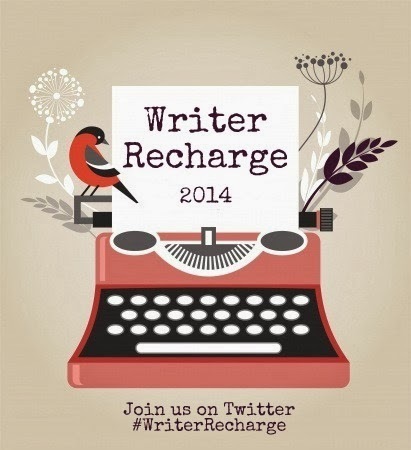 We'll see YOU at #WriterRecharge. Ahhhhh, I needed this! Thank you all for starting this up at just the right moment once again. Sara, I love how your goals all fit together so nicely in a formula that has to equal success! Good luck getting the month rolling! Thank you - it's amazing what those 30 minutes of lunch can do to help get me back on track! So glad you're joining in! Love the idea of reclaiming your lunch hour :) I might give that one a try, too. So excited about this, Sara! Thanks for including me in your awesome idea, and best of luck with your goals. I'm rooting for you! This sounds really cool. Looking forward to taking part! This sounds so great! Fingers crossed it is the motivation I need to finish this edit! I hope it works out for you this month! Thanks for joining! SO excited about this! Just what I need! I love this idea! I've been using my lunch hours recently to do more writing. Having thirty minutes gets me working a bit faster because there's so little time in the first place and I don't want to waste it. Isn't it amazing how much you can get accomplished in those thirty little minutes?! Oh, this is so perfect! Great idea! Thanks! Good luck this month! 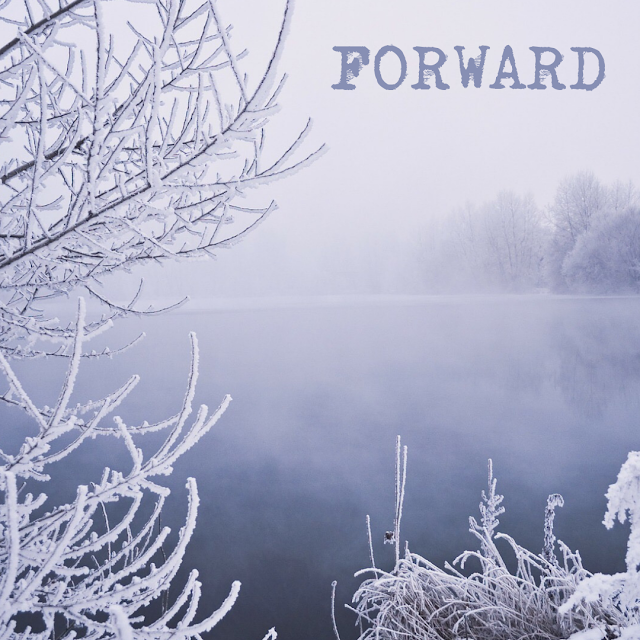 Looking forward to seeing your goals! I should follow your lead on not skipping the lunch break :-) Thanks again for such an awesome idea, Sara!!! And you can doooooooooooo it! Double-yay is right! Glad you're joining us! Thank you! Glad you're joining us! Looking forward to seeing your progress as the month goes on. Good luck with your busy month! Every month is so busy for you! ;) Thanks for stopping by! Sara.....I love everything about this idea...and the graphic is so cute!! (Yes, I'd join something just for a cute graphic. I'm easily swayed by the media, obviously.) Recharging is what we all need in February, I think. I'll work on some goals and try to play along this month. Thanks for always being a great ideas person! And best of luck reclaiming those lunches. You deserve it! Thanks - I love the graphic, too. :) I hope you'll be able to play along! Such a great idea! I need help getting out of my January slump. Between the weather and coming back to school after winter break, my motivation isn't where it should be. Good luck getting out of your slump, Kaitlin! I'm all for it. Count me in! I wish I could do this but with college full time I have to pass, I will try after Nov.
much hassles. You can do this by visiting your dashboard’s settings page. I am too late here, after posting this i noticed that the linkup is closed! !